MCR Pathways' relationship based Mentoring Programme has been helping young people build Motivation, Commitment & Resilience since 2007. MCR Pathways is a school-based mentoring programme. The charity was founded in 2007 to address the outcome gap between care-experienced young people and their peers. We support young people in or on the edges of the care system to realise their full potential through education. 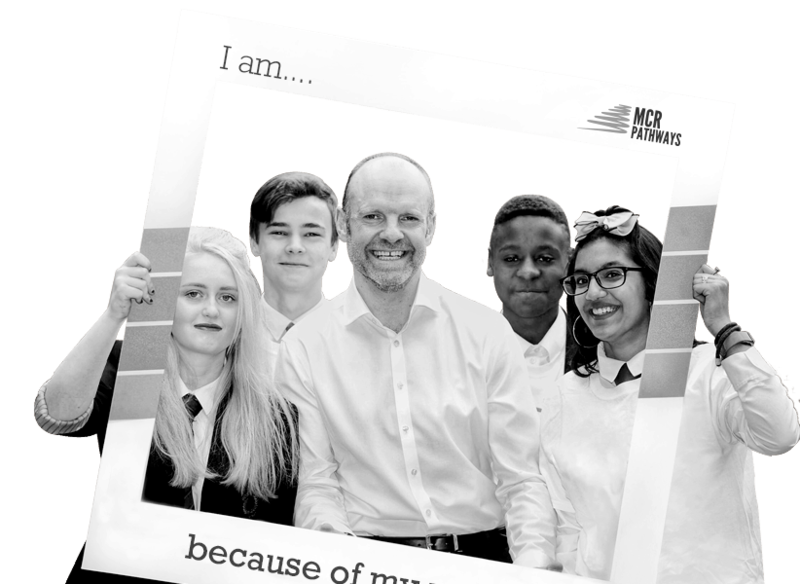 MCR recruits, trains and matches each volunteer mentor with a young person. Our journey began in St Andrew’s Secondary, in the East End of Glasgow school, where we developed the programme over 5 years. 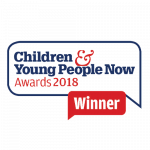 The evidence was soon overwhelming that MCR mentoring made a huge difference on young people’s confidence and engagement with school. We have since expanded across all Glasgow secondaries and into new Local Authorities across Scotland. Our vision is that every care-experienced and disadvantaged young person in the country gets the same education outcomes, career opportunities and life chances as every other young person. To make sustainable change, the voices of young people need to be heard. We support them to unlock their potential, realise their skills, and progress onto a positive destination. Mentors support young people to find their talent, build aspirations and create a bright future. The MCR National Advisory Group supports our national expansion and works to fully embed the MCR model within the Scottish education system. 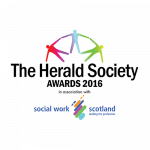 Our committed partners – which includes organisations of all sizes, from local businesses to national corporations to local authorities – support and inspire our young people. Our funders play an essential role in the development and future of MCR Pathways. Through their support, we are able to continue to develop the programme and reach more young people as we grow across Scotland. Our nearly 100 committed MCR team members work to support our young people and mentors. 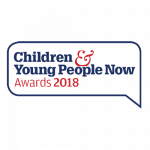 Each school has a dedicated Pathways Coordinator to support young people and mentors, while our central team ensures the programme’s development. We aim to be fully operational across at least 15 Local Authorities over the next 3 years. 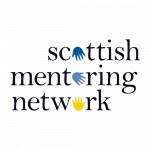 Our ambition is to bring mentoring to all Scottish care-experienced and disadvantaged young people. Please watch our News page for the latest information. 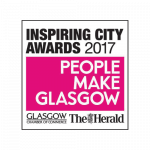 MCR is a long term project and aims to become “business as usual” in the Scottish education system as the approach to supporting young people. Mentoring is creating a wave of positive change, impacting our schools, community and country.